Have you ever wanted to live in Singapore as your dream home, but are unsure of the requirements? Well, with this guide, you’ll have a better idea of what to expect and prepare for, so read on ahead! There are mainly two kinds of residency permits, apart from having a Singaporean citizenship. The rest of the permits are catered to people who want to stay in Singapore temporarily (just a few months), and are hence omitted. Under this category are three types of passes. They are mainly Employment (P and Q) Pass, S Pass, R Pass and Entre Pass. The P and Q pass is catered for foreign talents, with a minimum income of at least $2,500. Common job roles that are able to secure this type of pass are managers, specialists, executives and other types of professionals. P and Q pass holders can apply dependency passes for their dependents as well (spouse and children under 21 years old). For the S Pass, it is meant for mid tiered workers, earning at least $1,800 a month. Dependency passes can be applied for the dependents as well, under the criteria that your monthly salary is above $2,500. A small fee would be imposed and your company would be forking out a 25% quota as well. This pass is applied when you are not eligible for both P and Q Pass and S Pass. Your company is subjected to paying a levy and there may be various restrictions imposed by your industry, which can make it hard to obtain. Specially for entrepreneurs, Entre Pass is meant for entrepreneurs who wish to start a business in Singapore. Your application would be reviewed by both the Ministry Of Manpower as well as The Standards, Productivity and Innovation Board (SPRING Singapore). It must not be a menial service or food and beverage related business, as those would not get approved. Permanent residency has a slew of privileges associated with it, and is the closest alternative to becoming a Singaporean citizen. Only a select group of people would be able to apply to become a permanent resident. The first group of eligible personnel are the spouse or children under 21 years old of a Singapore citizen or Permanent Resident. The second group refers to the parents of a Singaporean citizen. The third group is made up of P and Q and S pass holders. The last group consists of entrepreneurs and investors. One thing that you need to know is that property prices are absurd in relation to their sizes in Singapore as the land space is pretty limited. There are mainly a few types of housing in Singapore, which are HDB flats, Condominium Flats as well as Landed Property. For all of these, you’ll need to seek permission from the Singapore government to purchase them. There are some flats which are considered non-restricted residential which you can purchase without seeking approval from the government. However, these are few and far in between. Renting a house or a room, on the other hand, is a lot simpler. You just need to have a work permit that legitimises your stay in Singapore, and be able to pay your rent on time. Landlords in Singapore generally require a 6-month deposit before agreeing to rent you their house or room. There are many interesting things you can do in Singapore! Some iconic ones include visiting Gardens By The Bay, where you can view the enchanting landscape of Marina Bay Sands and Merlion Walk, to behold the sight of the magnificent Merlion. If sightseeing is not your thing and you would like to have a thrilling experience instead, feel free to head over to Sentosa Island and enter Universal Studios Singapore! There are a variety of exhilarating rides for you to experience and would prove to make it a very memorable experience. If you are not an active kind of person, perhaps you could chill out at either the Siloso or Palawan Beaches on Sentosa Island, enjoying the cool sea breeze and bustling atmosphere. If you are a businessman or entrepreneur, local meetups in Singapore is a nice way for you to get acquainted and network with other businessmen. It can be a valuable source for meeting acquaintances to work together on a business project, or just to expand your business contacts. Although preference is given to Singaporeans for local businesses, there is the presence of a lot of multinational corporations in Singapore. For them, whether you are a Singaporean citizen or not matters not as much as your skill levels and being a good fit for the job. As long as you can get the job done and have the relevant skill sets, you would definitely be considered for the job. There are a variety of job portals for you to apply for jobs such as JobStreet, Indeed, JobsCentral and many more. If you wish to intern to gain some experience first instead, you may look at InternSG, Glints, Hired (for technology-related jobs), TechInAsia as well as StartupJobs Asia. All in all, it is not too hard for one to find a job in Singapore. 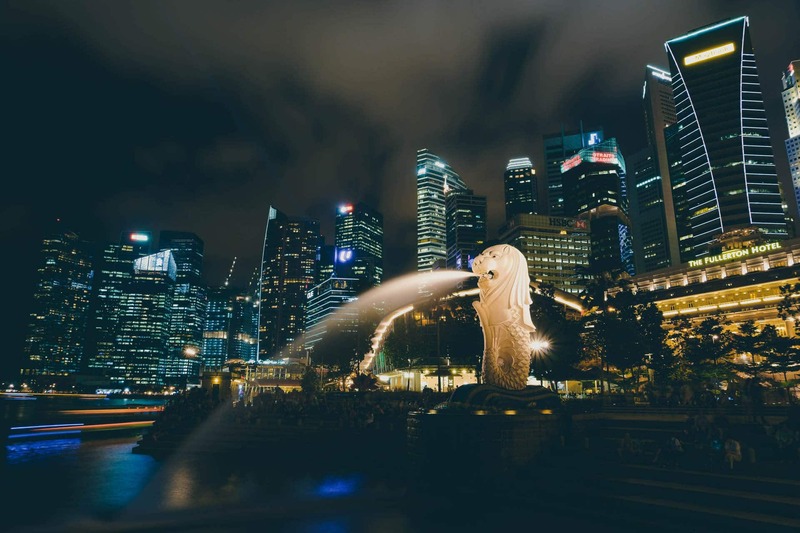 Singapore has pretty relaxed laws that are enticing for outside investors and businessmen to head over here to start their own business or investment firms. The company must have a locally registered address. A Singapore citizen must be the company secretary. There must be at least a director that is Singaporean. If there are corporate shareholders or your company annual revenue is over S$5 million, you must appoint an auditor. If any of the company’s registered particulars are changed, ACRA must be notified immediately. By coming to Singapore, you are at the right place for some good food! Since Singapore has roots from the days of the immigrants, there are many different kinds of food available. The main kinds of food here consist of: Chinese, Malay, and Indian cuisine. You would definitely be spoiled for choice with the selection of food here. Chinese dishes here generally have rice and noodles as a staple, served with meat and soup. There are also Cantonese fried items and Teochew-steamed dishes, as well as other variety from other Chinese dialects, that goes well with the staples on the family table. For Malay-styled cuisine, enjoy a few Goreng Pisangs (fried bananas), Nasi Goreng, Nasi Lemak and Nasi Briyani! They are all rich in flavours, especially since the rice items are served on banana leaves, which add on to the aroma and taste of the dishes! Indian food here comprises of mainly flour-based dishes such as naan and roti prata, served with delicious curry. There is also Indian-style fried chicken (Tandoori Chicken), which will delight your taste buds as well. Lastly, although not part of the trio, is Western and other Asian cuisine. They are taken cue from other popular food items from all around the world, and has influenced the food industry in Singapore as a whole. 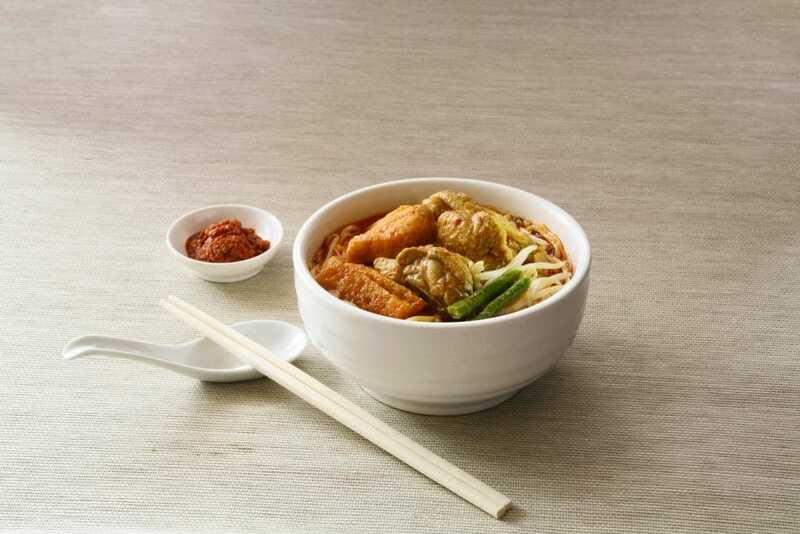 What is more palatable is that they have evolved to become fusion food in Singapore, where the different styles of preparing food are combined together to give rise to new food items, which are novel and yummy at the same time. Having a car would certainly be the most convenient way to reaching your destination. However, the costs associated with owning one can be very high, especially in Singapore. Alternatively, there are three main kinds of public transport you can take to reach most places in Singapore, which are the Buses and Mass Rapid Transit (MRT), as well as the Light Rapid Transit (LRT). Buses are fairly cheap, about slightly under a Singapore dollar for adult fare, and gets you to some places the MRT isn’t able to. There are also express buses that prioritise reaching a certain destination by having lesser stops in between, and is a little more expensive than the standard bus fare. The MRT, on the other hand, is very well-connected to almost all the key locations of Singapore. There are currently five available, which are the North-South Line, East-West Line, North-East Line, Downtown Line, Circle Line, ensuring sufficient coverage of arrival destinations. The LRT is basically a younger cousin of MRT, such that it only serves the railway in a specific region (for instance, Choa Chu Kang). It is meant for getting around regions that are bigger in size compared to others. There are two emergency contacts that would do you good to remember. You just have to remember these two numbers: 999 and 995. Dialing 999 will connect you to our local police stations, if you spot any suspicious activity or individual lurking around the vicinity. The policemen would react fast and get to the heart of the issue in a swift manner. 995 is connected to the medical hotline, which is meant for health emergencies, such as the event where a person is choking. An ambulance with relevant personnel would be despatched to your location to rescue the person in need once you fill them with important details. 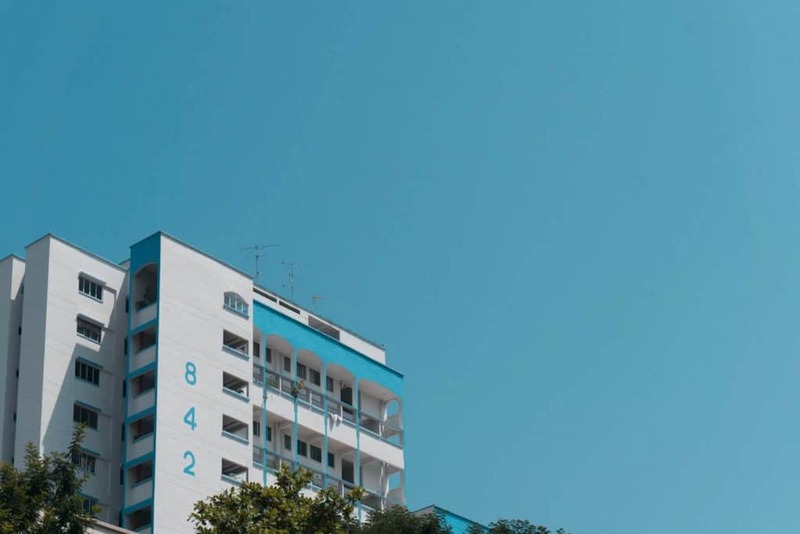 With these two numbers at your disposal, you would be rest assured that you can carry on your day-to-day life in Singapore with the reassurance that in case things go south, there would be people there to help you. So, are you interested in moving to Singapore to start your life over again? If so, there’s still one more thing you need to plan for…which is to move your belongings and valuables from where you’re staying right now to Singapore! And how do you accomplish that? By hiring us, of course! 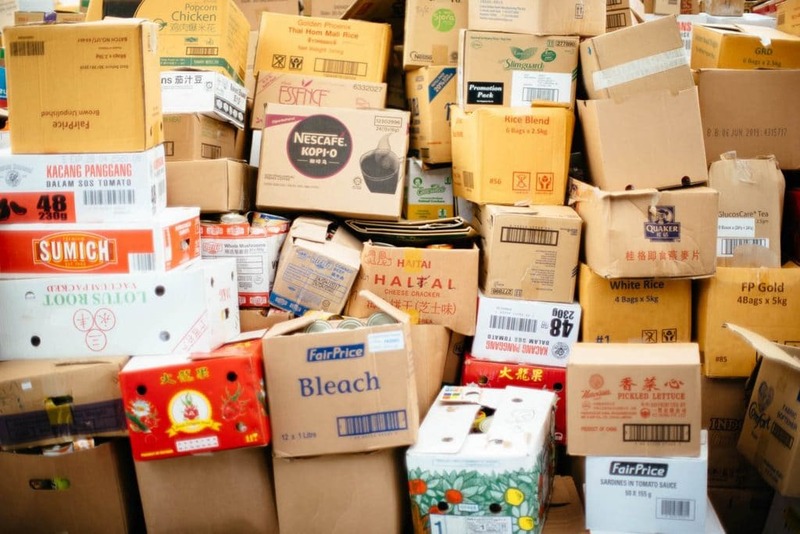 We are able to move all your beloved items, including office equipment from your country to Singapore with minimum fuss and maximum reliability. After that is done, you would be able to live the life you had always wanted in Singapore. Majulah, the land of the Merlion awaits you!